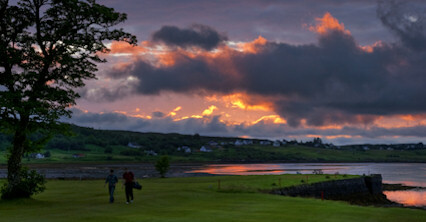 Isle of Skye, Sconser Golf Club The club was established in 1964 and offers a relaxing and invigorating round of golf to players of all abilities. 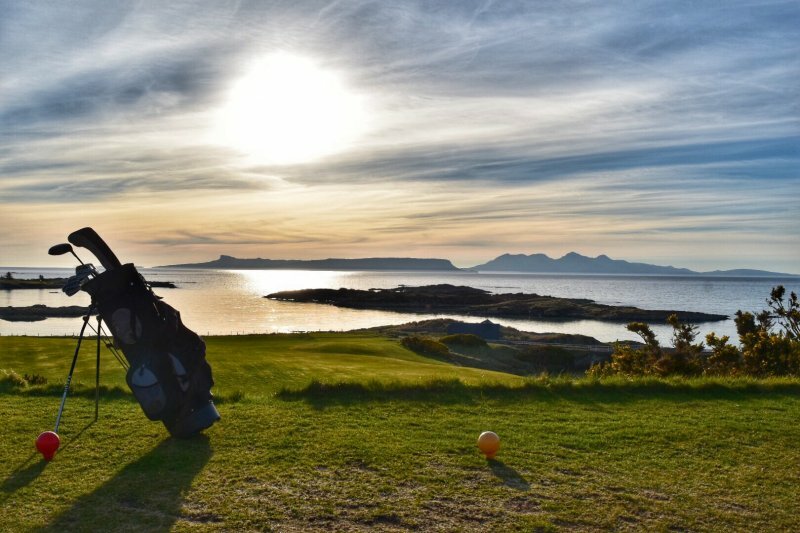 A nine-hole course with 18 sets of tees it grants spectacular views of the Red Cuillins, Ben Tianavaig and the Isle of Raasay. 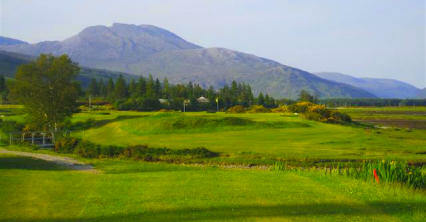 You may find yourself playing some holes like a par five despite the short yardage such is the ferocity of the wind. 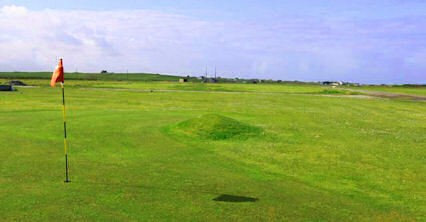 Although the course is quite short, accuracy is paramount otherwise you may need to pack a few more balls in your bag. 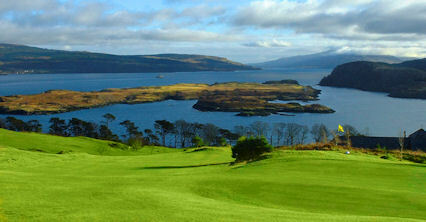 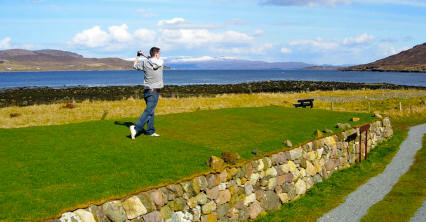 Skye is a popular holiday destination and there are plenty of attractions not far from the course. 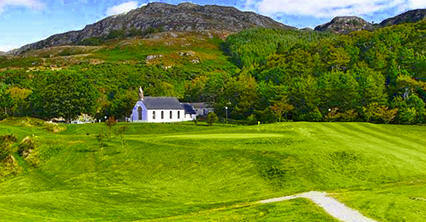 Situated in the centre of the island near the village of Sconser on the A87 halfway between Broadford and Portree.